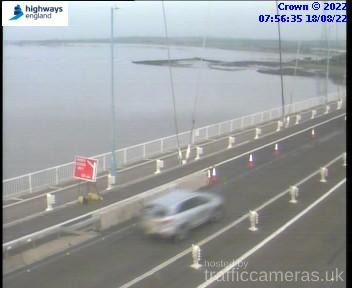 Latest CCTV traffic image from camera #1630 on the M48 road. 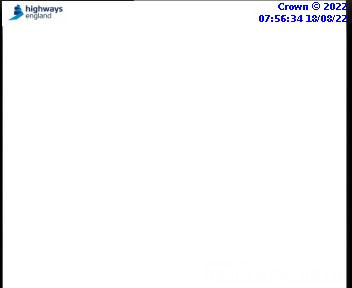 Latest CCTV traffic image from camera #1631 on the M48 road. 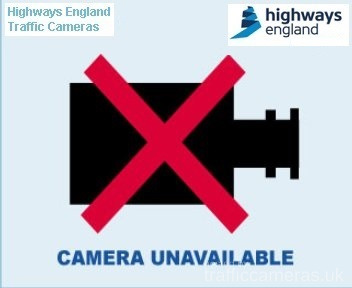 Latest CCTV traffic image from camera #1632 on the M48 road. 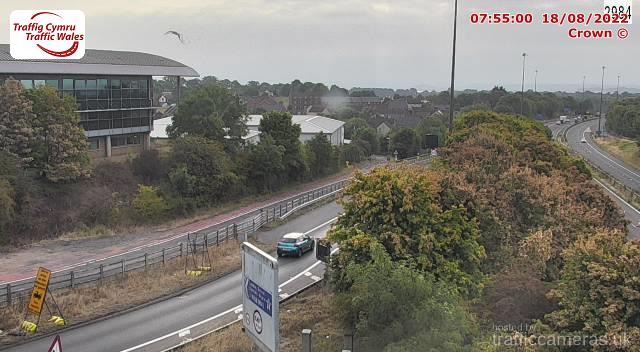 Latest CCTV traffic image from camera #1634 on the M48 road. 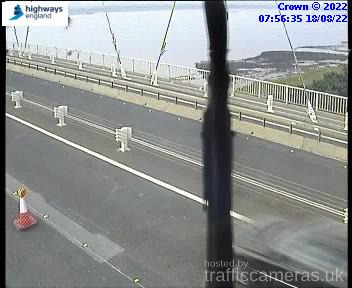 Latest CCTV traffic image from camera #1635 on the M48 road. Latest CCTV traffic image from camera #1636 on the M48 road. Latest CCTV traffic image from camera #1638 on the M48 road. 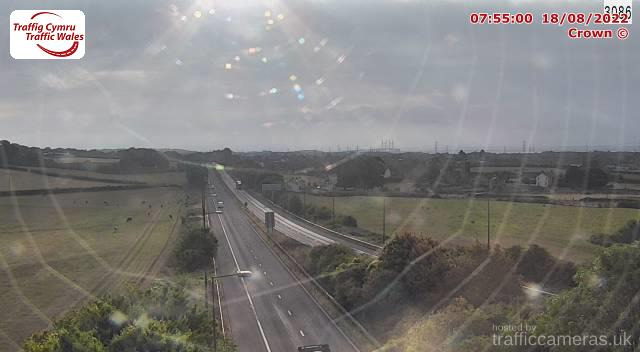 Latest CCTV traffic image from camera #1639 on the M48 road. 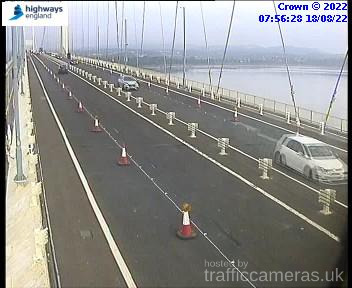 Latest CCTV traffic image from camera #1640 on the M48 road. 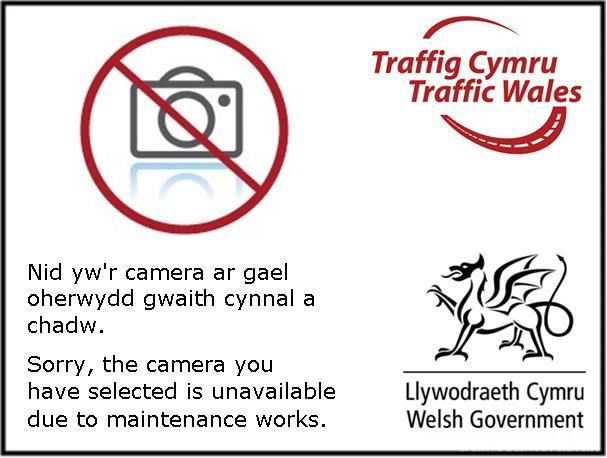 Latest CCTV traffic image from camera #1641 on the M48 road. 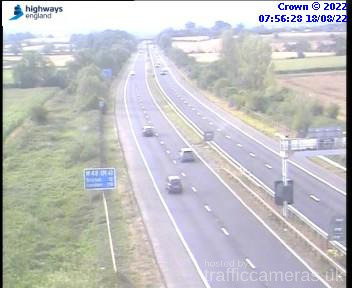 Latest CCTV traffic image from camera #1642 on the M48 road. 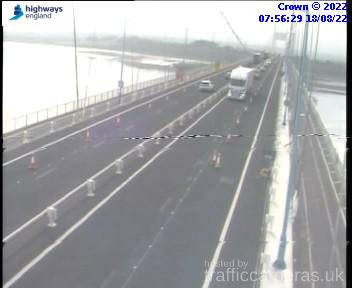 Latest CCTV traffic image from camera #2314 on the M48 road.